Sarah is marooned on a slave world where the only escape is death. Harry is caught in the middle of an interplanetary invasion, and has to combine medicine with a desperate mission. And the Doctor lands on a world so secret it does not even have a name. 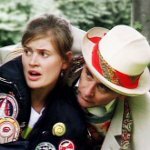 Why have the TARDIS crew been scattered across the stars? What terrible accident could have wiped the Doctor's memory? And what could interest the Time Lords in this war-torn sector of space? At the heart of a star-spanning conspiracy lies an ancient quest: people have been making weapons since the dawn of time — but perhaps someone has finally discovered the ultimate device of death. 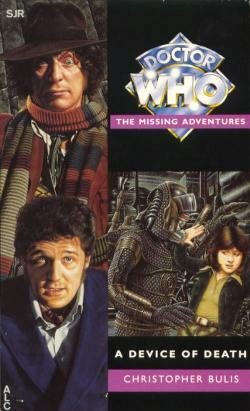 This adventure takes place between the television stories Genesis of the Daleks and Revenge of the Cybermen. Christopher Bulis has written five previous Doctor Who books, including the highly acclaimed The Sorcerer's Apprentice.